Meet the Workstation of the future. Brought to you by Bosch Rexroth and Tulip, the Smart Workstation does more for your team. Ergonomic, sensor-rich and app-ready — it’s a better way to manufacture. 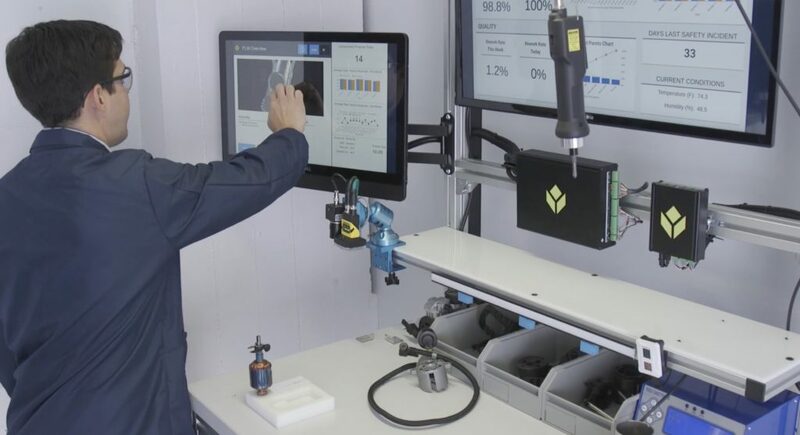 The Smart Workstation leverages IoT-enabled manufacturing apps to transform traditional bench-top operations, increasing operator productivity, improving quality, and collecting and visualizing real-time manufacturing data. The Smart Workstation is the result of a strategic alliance between Tulip and Bosch, who are joining forces after successfully collaborating at multiple customer sites. 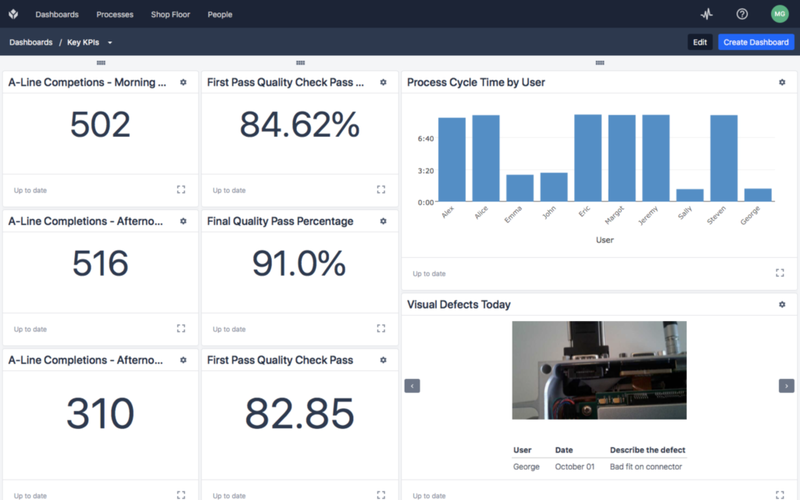 Collect real-time data such as cycle-time, first pass yield and other metrics that let you continuously improve. More efficient workspace means more efficient teams. With the Smart Workstation, your team can apply lean philosophy with ergonomics to do more, faster and better. 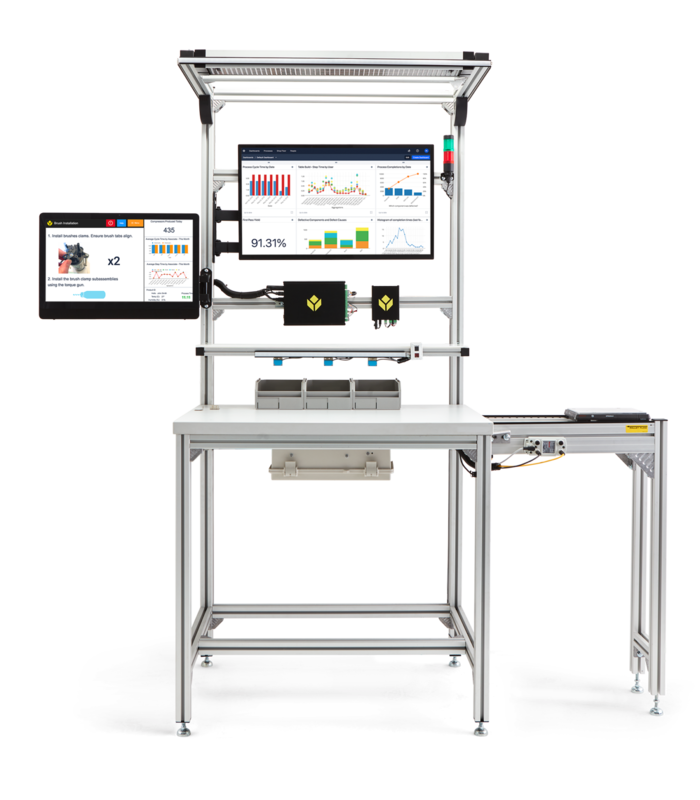 The operator-centric bench comes retrofitted with all the hardware you need to enable IoT on your shop floor and it is compatible with a growing number of Bosch devices. 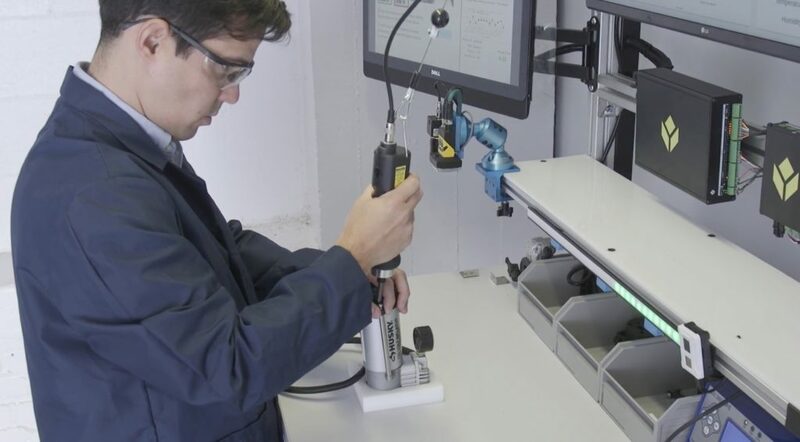 What Smart devices from Bosch Rexroth are integrated into the Smart Workstation? 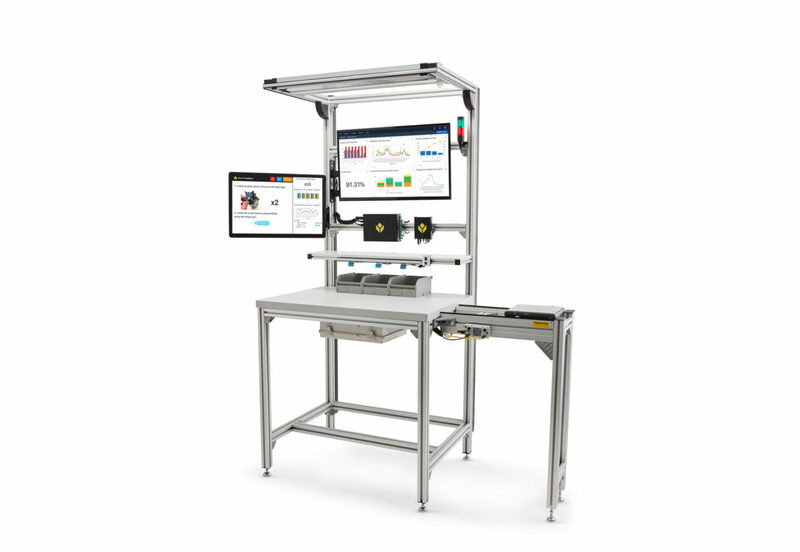 Want to learn more about the Smart Workstation from Bosch Rexroth and Tulip? Contact our technical specialists today or click here for additional details on the Smart Workstation!